this one defin wasn't as tearjerking as the first one, still a nice little wrap up. good book, kept me engaged the entire time. 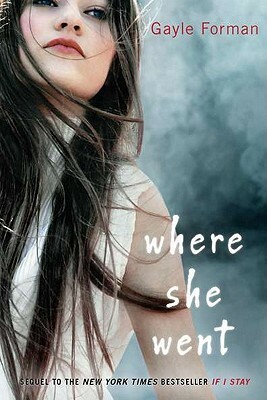 Sign into Goodreads to see if any of your friends have read Where She Went.